Here we go! Saturday, January 12th, 2013 starting at 10:00 AM. That is the day of reckoning. 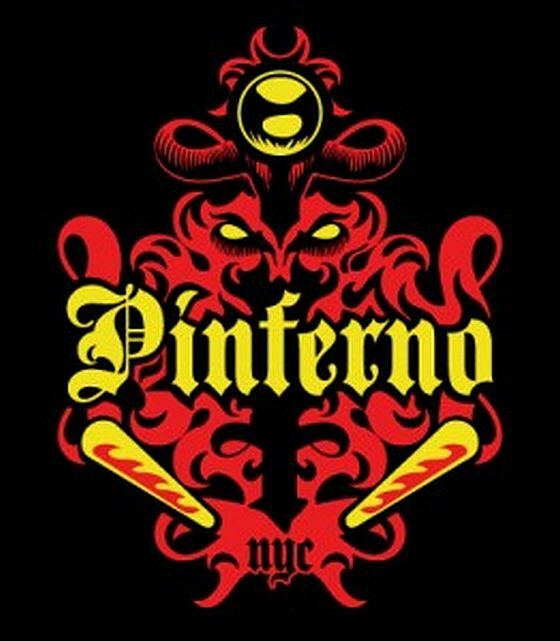 That is the fateful day when we will try to organize 64 pinballers to play at least 8 matches of qualifying, followed by a 24 person single elimination bracket final at Reciprocal New York City. The top prize is $1,000. The top 24 seeds make the final bracket. The Top 8 get first round byes. The Top 24 get cash back and PAPA Circuit Points. Each game will be scored at 5 points for first place, 3 points for second, 2 points for third and 1 point for fourth place. There will be none of Pinferno’s royalty points, fractional points, power points, group points, micro points, or points for playing better groups. If you have played in previous Pinferno events and are wondering why, don’t ask. If you don’t know what those points are, don’t worry about it. The skate shop will open at 9 AM on Saturday, January 12th. The first 32 people to check in will will get started at 10 AM which is the first hour of the first session. Although, as soon as 32 people are ready to go, we will just get started. As other groups of four show up they will be put on their pre-selected games when they are available. Groups will be resorted after every 2 hour session. If everyone behaves themselves, we might just get through this without any injuries, hurt feelings, or cheap and unnecessary RGP-style, post-tournament arguments. Plus, we might just have a terrific time playing pinball. Special thanks to Bowen Kerins for helping me hash out this rule set. 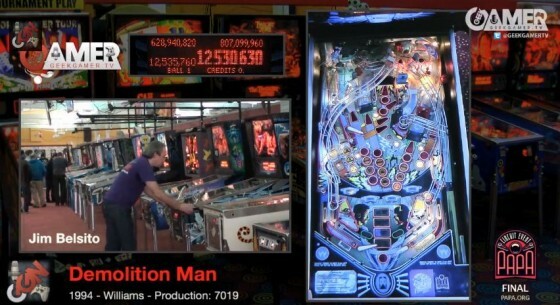 May whatever pinball deity that you may or may not serve, have mercy on us.